Phosphoric acid is in Colorless, transparent and syrupy liquid or rhombic crystalline;Phosphoric acid is odorless and tastes very sour; its melting point is 42.35°C and when heated to 300°C Phosphoric acid will become into meta Phosphoric Acid; its relative density is 1.834 g/cm3;phosphoric acid is easily soluble in water and resolves in ethanol; Phosphoric acid may irritate human skin to cause phlogosis and destroy the issue of human body;Phosphoric acid shows corrosiveness being heated in ceramic vessels; Phosphoric acid has got hydroscopicity. Content: 75%, 81%, 85% min or produce as per your requirements. phlogosis and destroy the issue of human body; it has got hydroscopic. 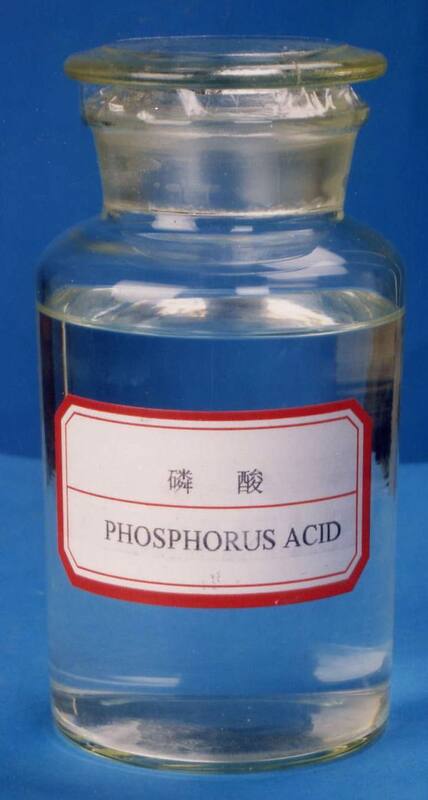 1.Phosphoric acid is used as an additive to acidify foods and beverages like various colas . source for yeast to prevent the reproduction of useless bacteria. 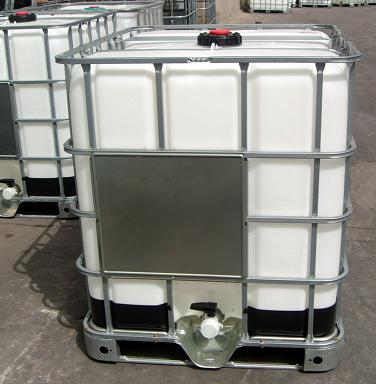 Looking for ideal Phosphoric Acid Food Grade Manufacturer & supplier ? We have a wide selection at great prices to help you get creative. 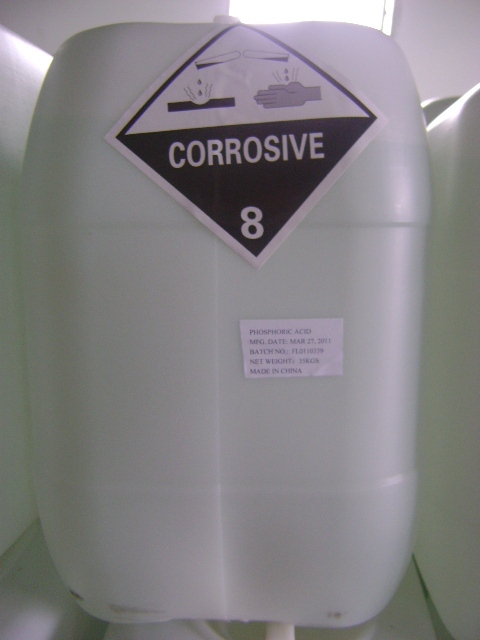 All the Phosphoric Acid 85% 75% are quality guaranteed. We are China Origin Factory of Phosphoric Acid 85% Food Grade. If you have any question, please feel free to contact us.